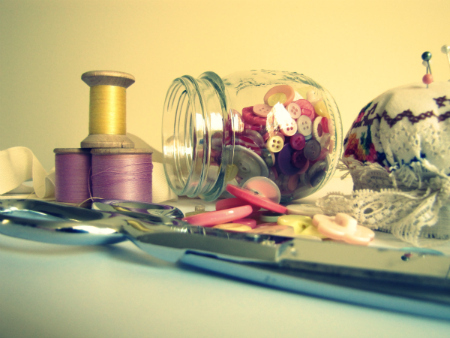 The Haby Goddess: Sew School Online - Term 4 enrolments now open! 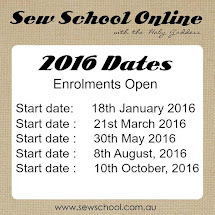 Sew School Online - Term 4 enrolments now open! 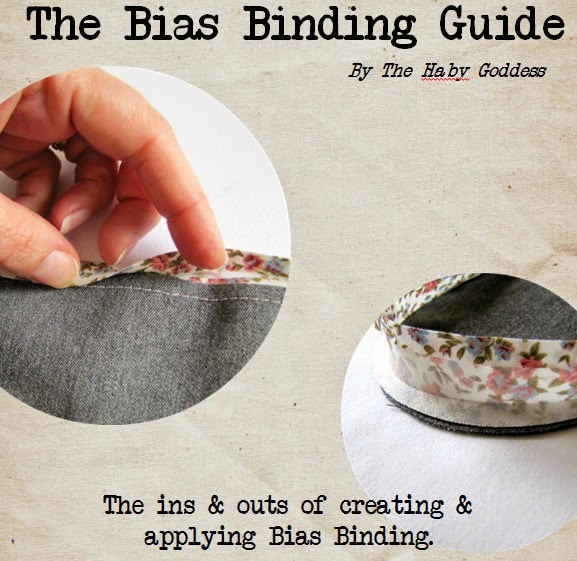 Term 4 enrolments for The Haby Goddess Online Sewing School are now open! I’ve designed this course especially with beginners in mind, so my number one aim is not to over complicate things. All sewing projects are a string of small individual processes and not the large overwhelming task many of you see it as (is that you?). Learning the basic techniques and breaking all these processes down step by step will simplify the task. You and your machine will be the very best of friends by the end of this course! 30 lessons in total. Some are theory but most are practical. Some lessons may only take 10-15 mins, others longer. There are 7 additional bonus charts. You can access the website with your password 24/7 which means you can do the lessons when it’s convenient to you – once the kids are in bed, after work, once the kinder & school drops are done. You may choose to do all lessons in one block over the weekend and that’s absolutely fine too. No matter what time zone you are, this course is perfect for you. All lessons will be fully downloadable in PDF form and you will have full access to the website for 6 weeks after the course is finished. After each lesson, you have the opportunity to ask questions and I will answer each one. Leaving comments is encouraged so members can interact and support each other. it's only $49 for the full 6 week course! Click here for the full details of what each lesson covers then enrol here. Do you mean this sewing classes is we learn thru online material only? No need to attend classes? coz I am from Malaysia and I am no basic of sewing but willing to learn. Is it difficult to learn if no one guide me? You're able to ask questions as we go and also upload images to our flickr group so help can be given also.